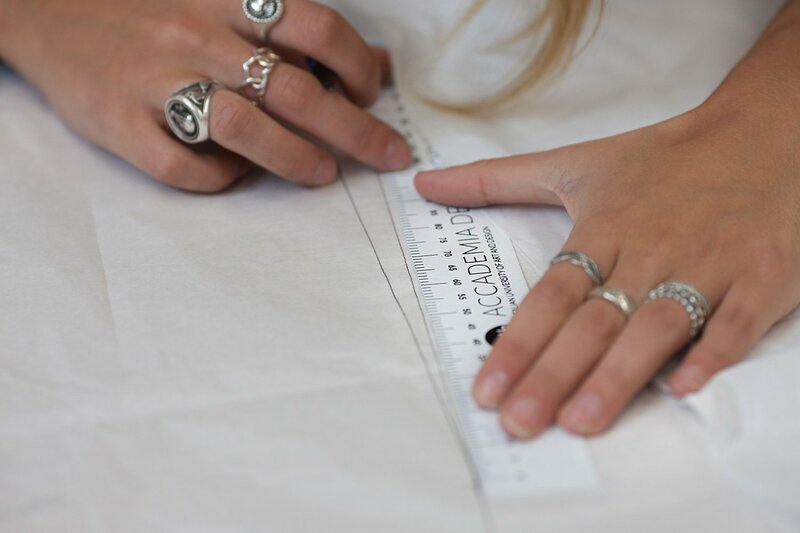 This profession was born after the industrialisation of the clothing and apparel industry, as the process required a standardisation of sizes. Industrial pattern makers translate sketches and prototype sheets into a multi-size pattern. You will learn how to develop standard and irregular sizes, how to transform the sketch created by the designer into an accurate pattern and follow its development phases. For further information, please download the Information brochure (ITA only). Industrial pattern making offers important growth opportunities within both small and medium textile companies and fashion houses. Our partner network helps us support you in your placement process, with an 80% employment rate.